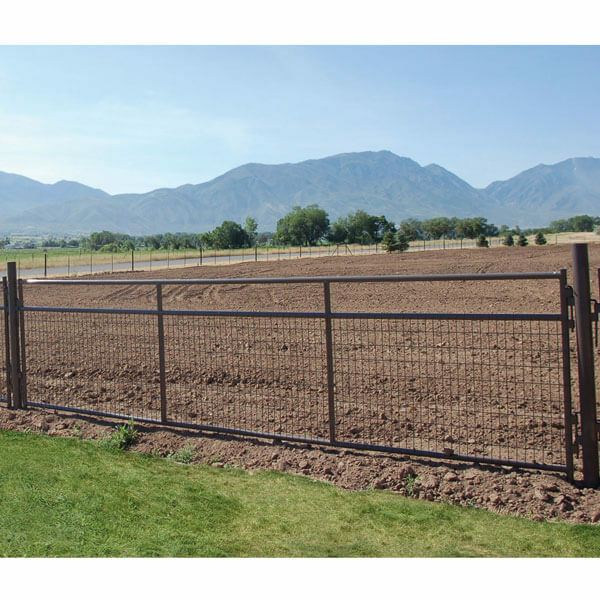 Powder River’s Dog Kennels continue to improve to better meet the needs of you adn your dog. 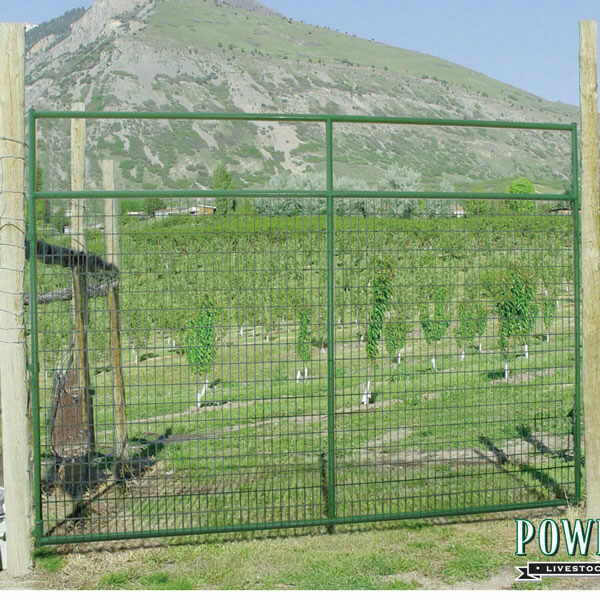 Some of the latest improvements include: lockable slam latch, heavier hinge, center framed wire for reversibility, wider door opening to accommodate portable kennels, mowers, etc.. 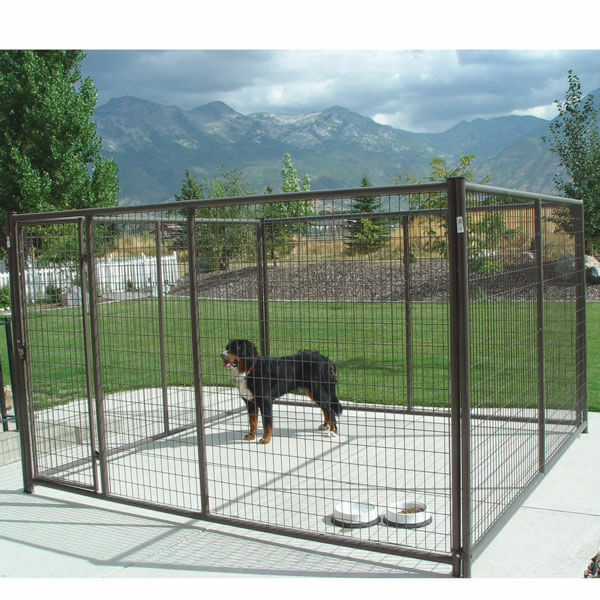 The Kennels are constructed from all steel 19-gauge, 1.66 diameter frame and 8 gauge wire. Two connectors are included with each individual panel section. 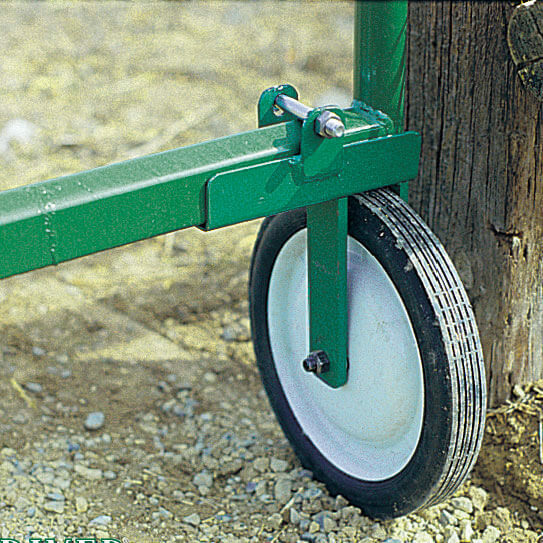 The connectors can be the clean lined tube connector or traditional butterfly clamps (order accordingly). The following are the order numbers for the inline connectors. These part numbers represent the dog kennels components with butterfly clamp connections.